-Don't take this track as your own, it's a modified Grand Prix 4-track. Thanks to Geoff Cramond for that good game. PATCH V1.1 IS COMING SOON, ALL REPORTED BUGS GONNA BE FIXED! 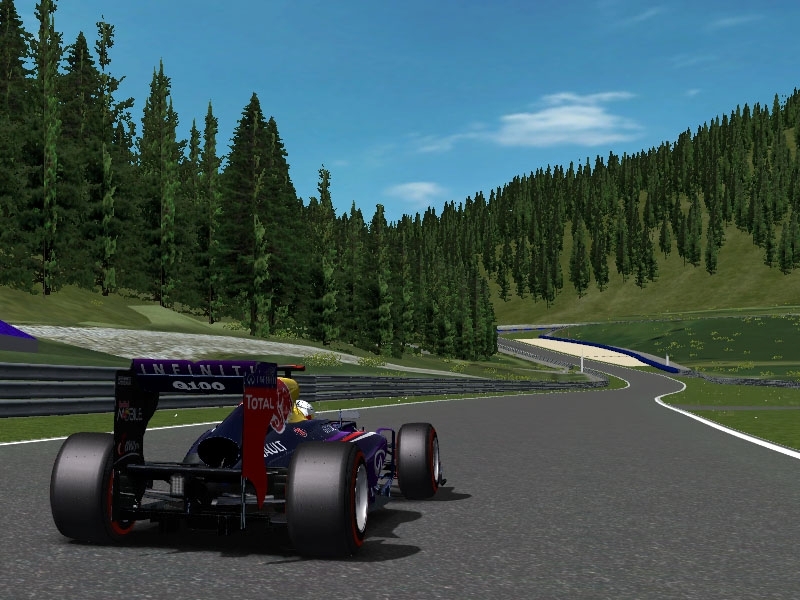 There are currently no setups for Red Bull Ring 2010 - The Prologue. Add a Setup. Can we have a new download link? YIHAA...progress! New cams and textures are on the way guys. @doser you will need my permission when you want to use my textures i've done for it And It's not dead only because you are like a impatient child who waits for the lollipop, okay? Has it been announced when the update released by Red Bull Ring?